In December 2018, NICE updated its guidelines on post-traumatic stress disorder (PTSD). It said that some people experiencing anxiety and/or depression may in fact have PTSD. I’m particularly interested in this area for personal and professional reasons. 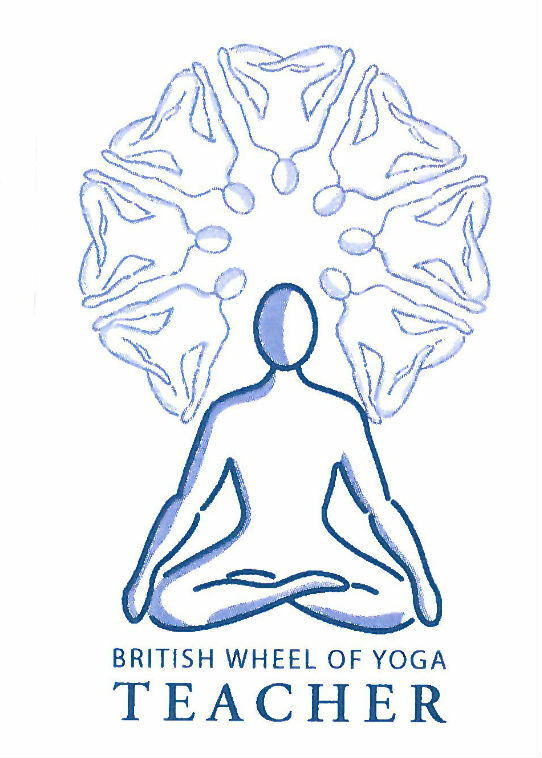 I recently joined a 5-day online summit about ‘trauma-informed yoga’. 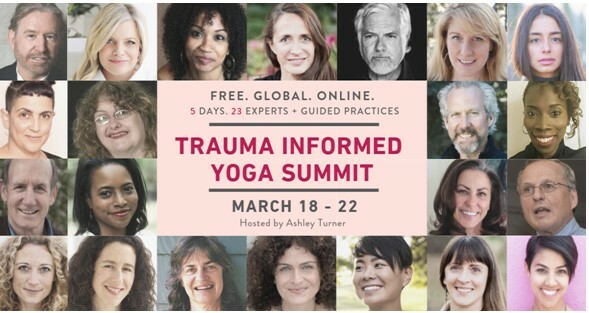 Ashley Turner, a psychotherapist and yoga teacher, interviewed more than 20 experts on trauma, including staff from the Trauma Centre at the Justice Resource Institute in the USA. Trauma traps us in the past, but yoga can help us build bridges between the conscious and unconscious, and make the connection between what’s happening now and what happened then. Yoga provides a safe space to acknowledge the loss caused by trauma. The gentle breath and body awareness can be very healing. Yet everyday aspects of a yoga class – such as the teacher/student dynamic or core breath practices – may trigger people who have experienced trauma. So, what are some of the features of a trauma-informed yoga class? Please get in touch if you have any questions about my classes.